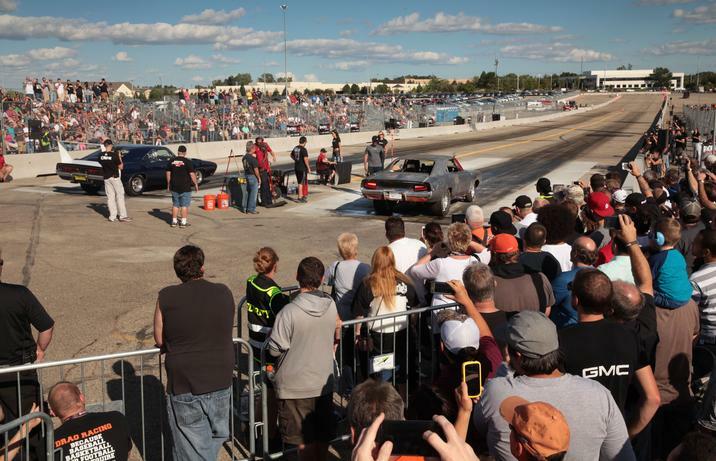 Roadkill Nights Powered by Dodge Expands in 2016! 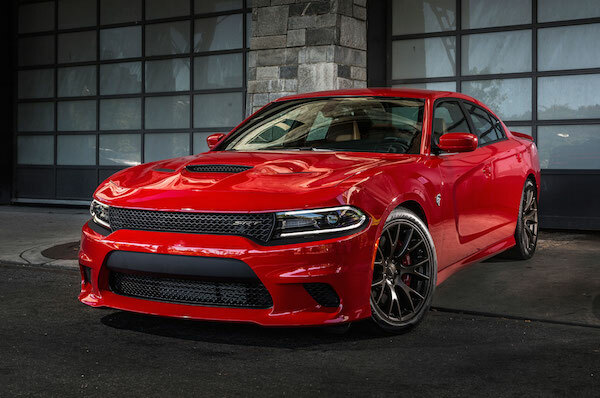 Dodge is going to be helping muscle car and performance car fans get their need for speed fix. 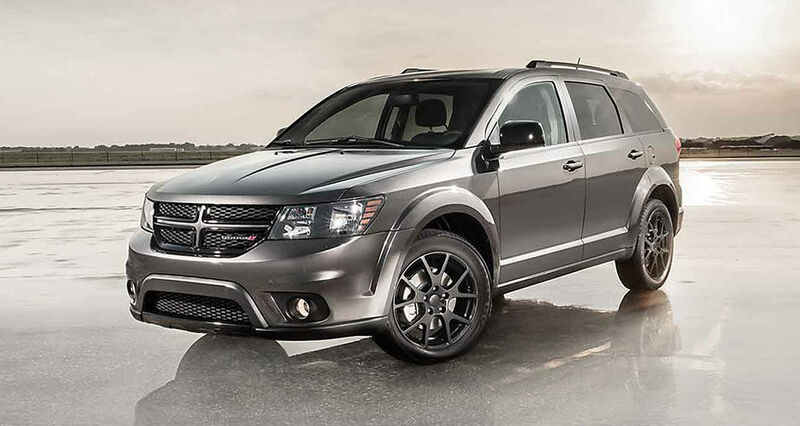 The company will be sponsoring this year’s “Roadkill Nights Powered by Dodge” on TEN: The Enthusiast Network. The Roadkill event started last year at Detroit during the Woodward Cruise Week. It was a major success with the performance enthusiast who attended and Dodge is looking to give that group even more of what they wanted. First off, the event will be expanding as it heads to two additional stops in Kansas City and Pontiac, Michigan. The first event will be on Saturday, June 18th and the lineup for the day looks like one that any enthusiast would not want to miss. It’ll be a day of open-run drag racing, Dodge thrill rides where you get to ride along with a professional driver in the SRT Hellcats and Viper, and live music. Definitely sounds like an amazing way to spend the day. To find out more information on the event, visit their website. For the rest of us who cannot attend, all we can do is dream of the drag races in our fantasies. 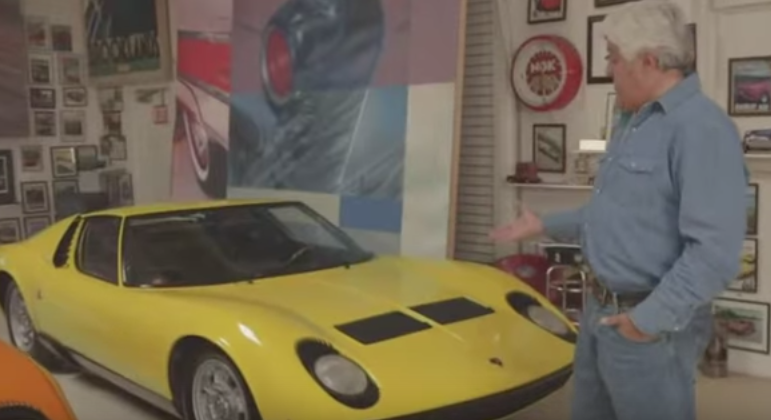 At this point, the public should not be caught by surprise at the news that Jay Leno has an extensive car collection. He’s never been shy of showing off the vast line-up he has accumulated over the years. Since retiring from the Tonight Show, Leno has been putting out various YouTube videos that put his cars on display, as he did when he was able to get a Dodge Challenger SRT Hellcat. After taking it for a thorough test-drive, he ended up giving one to a returning vet. Leno is now planning on premiering a CNBC show titled “Jay Leno’s Garage” in which the host will run for eight episodes. The shows concept is simple, it will be Jay Leno covering the thing he knows the most about cars. It will also combine his love and knowledge of cars with his other passion, guest stars. Each episode will bring on a different celebrity for him to interview and drive around with. The first episode’s guest-star will be Tim Allen. The two will be facing off against each other in what is bound to be quite the spectacle. They will be racing Hellcats against one another. Can definitely not wait to see that one in action. Aside from such spectacles as racing around in Hellcats, Leno will also be using the show to highlight classic cars, restoration projects, and various road tests. It really looks like it is bound to give car lovers something to drool over and Jay Leno is definitely the best choice to do this.